You never know when or where in the world you’ll bump into your Mr. or Ms. Right, thus making it vital to be prepared for all scenarios so you can be ready when the time comes! A key factor that many others tend to overlook is the growing population of bi-lingual people,with Spanish coming up as one of the most spoken languages in the world. The chances that you may bump into a beautiful Spanish girl as you stroll through the beaches of La Concha or find yourself eye-to-eye with a handsome Spanish Hunk in the midst of a crowded bar somewhere in London is very high , so learning how to start flirting in Spanish and we guarantee you impress your future Spanish spouse! it’s time to learn a few basic tips for flirting in Spanish that will convert you from intermediate level to the masters of flirting. The Spanish dating scene has been described as one of the most affectionate. The streets are described to be full of harmonious whispers, poetry and romantic gestures ensuring that the romance is truly kept alive. Before you start your successful, flirting in Spanish, you should know what to expect! We’ve heard romance is an aspect that the Spanish are very proud of so get used to some serious PDA! From holding hands and gazing tenderly into their partner’s eyes to hugging and kissing with every step they take, some Spanish Men will not hold back from showcasing to the public how much they appreciate their partner. This is considered completely normal in many Spanish speaking countries so there is no need to feel awkward about it when flirting in Spanish. HONESTY IS THE BEST POLICY . Being vocal about intentions and feelings is also another attribute that is thought to be admired in the Spanish dating scene. There is no games to be played when it comes to Spanish romancers, in particular the men, as they are typically upfront about how they are feeling. While in other cultures this may be viewed as being ‘too forward’ or a sign of desperation, the Spanish consider this to be the best approach. Maintaining the notion of the Spanish proverb ‘Aqua que no has de beber dejala corer’ which means ‘water that you shouldn’t drink, let it run’, it is important for Spanish men to be up front with their emotion so that they can put the good against the bad and draw a quick conclusion on if the relationship is worthwhile. Therefore expect to be meeting the parents, cousins, aunts and uncles straightaway if they are really into you, as the they will waste no time when it comes to romance. Nevertheless, it’s not just men who are the alpha’s in the flirting game, studies have found that Spanish Women are the worlds biggest flirts and are more likely to make the first move than any other women. The reported boldness of the Spanish women with the ‘vocally romantic’ Spanish men highlights upon the one thing the Spanish dating scene radiates – confidence! Here are some of our favourite lines and phrases to ensure you stay on top. It can be very intimidating and nerve-wracking when making the first move. Not knowing what to expect or how the other party will react is a factor that can knock your confidence before you even begin. Hola, cómo te llamas? – Hello, what’s your name? This direct approach screams confidence – an aspect which is favoured by the Spanish. You should follow this line by introducing yourself by saying Soy ‘your name’ This is the starting base of getting to know one another which guarantees a response. Te puedo invitar a una copa? – Can I buy you a drink? Take the lead! Make sure he/she feels appreciated. This is also a great way to break the tension and make everyone feel relaxed and comfortable. Culturally, it is expected that the man offers to pay for a women’s drink and meal. Quieres bailar?– Would you like to dance? This is another great way to cut the tension an also show off your fun side. Dancing in Spanish culture is extremely popular so make sure to brush up on some of your dance skills and practise a few salsa moves to throw in there to really impress your interest. As mentioned earlier, PDA is accepted in Spanish culture, so don’t be afraid to serenade your Spanish lover a little on the dance floor just to tease them of all the affection yet to come. Top it off with a cute compliment because who doesn’t love to be admired. Keep it short and sweet so that your love interest does not feel overpowered. Cuándo te puedo ver otra vez?– When can I see you again? 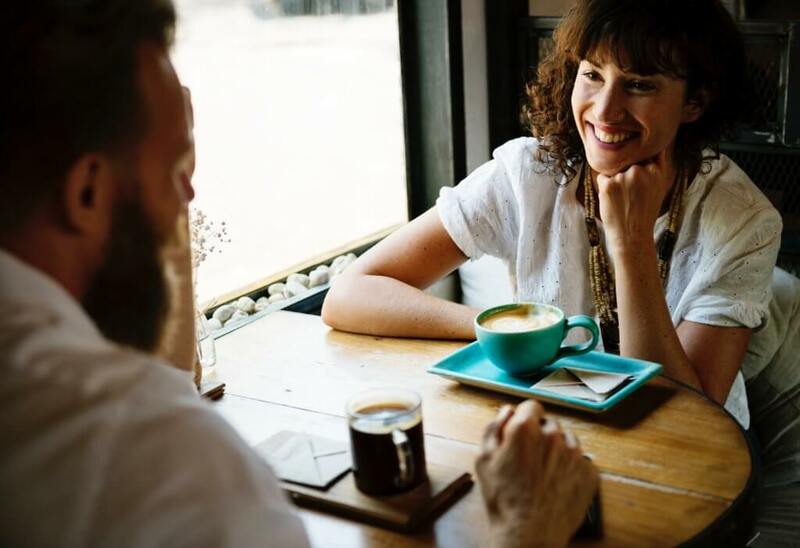 It is crucial you set another date with your interest as this will give you the opportunity to get to know each other in a different environment and give you another opportunity to show all you know about successfully flirting in Spanish. This line is perfect in guaranteeing that he/she has mutual feelings as they are given the power to suggest a time and a date. So if they say estoy ocupado (Im busy) or tal vez algún día (Maybe someday), chances are they may not be interested. Never mind, there’s plenty more Pezes (fishes) in the sea! Cuáles son tus planes para esta noche? -what are your plans for tonight? quieres ir a tomar algo? – do you want to go for a drink? te gustaría ir a tomar un café –Would you like to go get a cup of coffee? me das tu número? -can I get your number? The Spanish Language is described to be one of the top romantic languages in the world. The soft consonants and the longer vowels combined allows speech to flow together delicately. The language also involves Verb conjugations which make it easier to create rhymes. Chat-up lines may be frowned upon for being ‘cringey’ in other cultures, but the Spanish language takes the ‘cheesy’ out of the chat-up lines and renovates them into flattering forms of poetry – one of the many things that makes flirting in Spanish so much fun! Here are our top 10 picks which is sure to not only flatter your lover but also make him/her laugh a little. 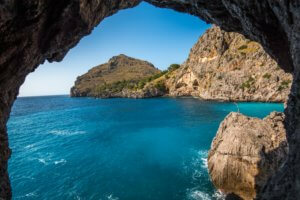 Si el agua fuese belleza, tú serías el océano entero. -If water were beauty, you’d be the whole ocean. Si yo fuera azafata, te llevaría en mi avión, pero como no lo soy, te llevo en mi corazón. – If I were a flight attendant, I’d carry you in my airplane, but since I’m not, I’ll carry you in my heart. Ojalá fueras bombero para apagar el fuego de mi deseo -If only you were a firefighter to be able to put out the fire of my desire. Ojalá la mitad de las estrellas brillaran tanto como tus ojos. -If only half of the stars in the sky shined as brightly as your eyes. Crees en el amor a primera vista, o debo pasar por delante tuyo otra vez? -Do you believe in love at first sight, or should I walk by you again? Location and environment is the cherry on top when it comes to mastering your flirting skills. Set the scene and create a great vibe! 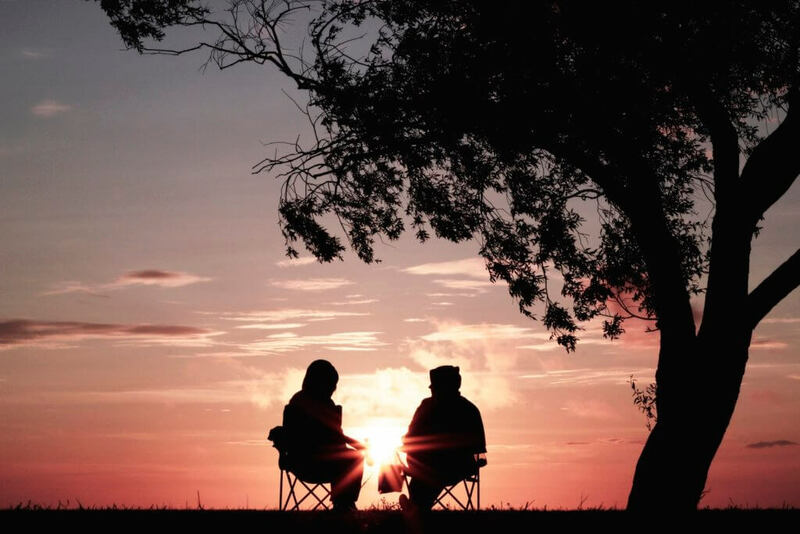 The Spanish do not hold back when it come’s to first dates– Let’s just say simple does not exist in Spanish vocabulary (well actually it does – the Spanish word for simple is ‘sencillo’ but you get what we mean!) A 2 hour movie and a drink/dinner date may not cut it- more likely that they want lavish; they will want to explore; they will want excitement. And, I guess, they just want to spend a whole day creating precious memories with you! 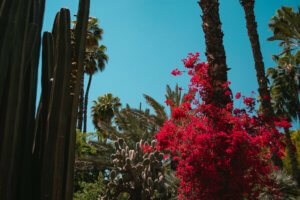 So Here are our top picks of the most romantic destinations in Spanish speaking countries which will be the perfect location for a first date! The city is in southern Spain’s Andalusia Region, in the foothills of the Sierra Nevada Mountains. 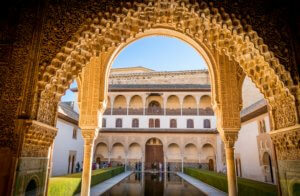 With the opportunity to stroll around the Alhambra Palace and explore the gardens of the Generalife surrounded with the smell of beautiful roses, this would Perfect destination for a cute picnic date were you can sit back and watch the sunset. Located in Madrid’s beun Retiro Park, the remarkable crystal palace is considered one of the most romantic places in the city. The palace is also used for exhibitions which is hosted by the popular art-museum Reina Sofia. This would give you the perfect opportunity to explore and stroll around the park while listening to the buskers playing background music which brings forward this peaceful vibe. The gulf of Papagayo can be found within the north western coast of Costa Rica. Perfect for a romantic escape, it combines a beautiful scenery, beaches with adventure and excitement offering a unique experience to anyone who is lucky to visit. Grab your snorkel mask and swim with the sea turtles and then return to have a drink on the beach watching the sunset! After all, romance + Entertainment is the perfect combo! Providing couples with the ultimate adventures and activities, this would be the perfect date to really get stuck into things while enjoying a spectacular scenery. The low-lying hills makes it the best place to go bike riding and hiking while being. surrounded by supreme cuisine which can be enjoyed after a fun-filled day out of tiring activities. Strip it all the way back and visit Lake Petenza Itza located in Guatemala. With the opportunity to do a variety of water sports such as canoeing, kayaking and etc, this will also be the perfect spot to some stargazing on the shores. It’s also worth mentioning, Guatemala is known to have some of the best coffee in the world, so what better way to truly surprise your date by asking him/her for coffee and ending up going for a tasting at the coffee plantations amid volcanoes. It may be useful to be aware of what countries around the world have Spanish as their official language. Remember if you do secure a date, don’t forget to read the tips at the top of the page as a quick refresher before you get to the next step of flirting in Spanish. Good Luck! Have you had success flirting in Spanish? Let us know in the comments, what differences did you see and did you hear any of the chat- up lines above? Spill everything! Want to know how to flirt in other languages? Check out our blog articles on flirting in Italian, German and French!